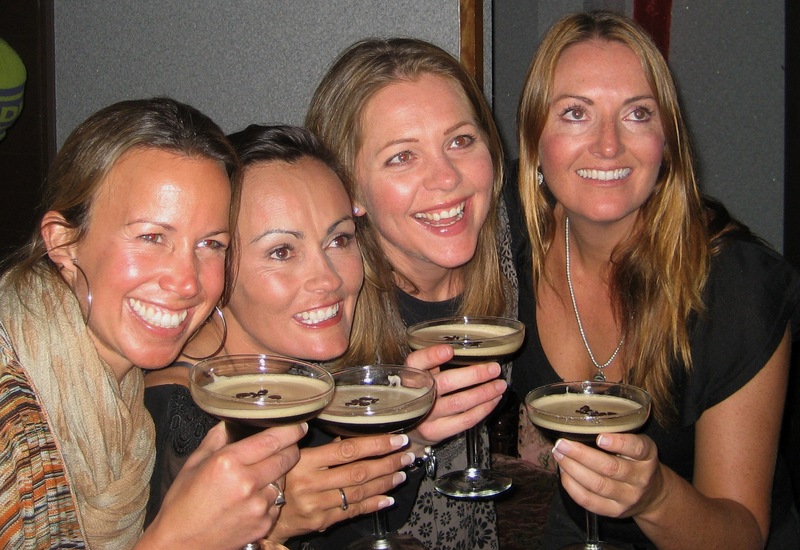 and while the boys are enjoying their game of poker downstairs the girls are upstairs in the bar sipping on the best espresso martini’s in Hakuba. Poker is not exclusive to the men and in fact our first winner was a female and Jen took home the honors this week. There is a great selection of cocktails on the list at the White Horse. This year’s most popular one has been the whiskey sour. This entry was posted in Hakuba apres, White Horse Hotel and tagged Apres, Hakuba Hotels, ski japan, skijapan, snowjapan. Bookmark the permalink.